A gluten free lemon drizzle cake is one I get asked for a lot – so I decided to put my own twist on this absolute classic. 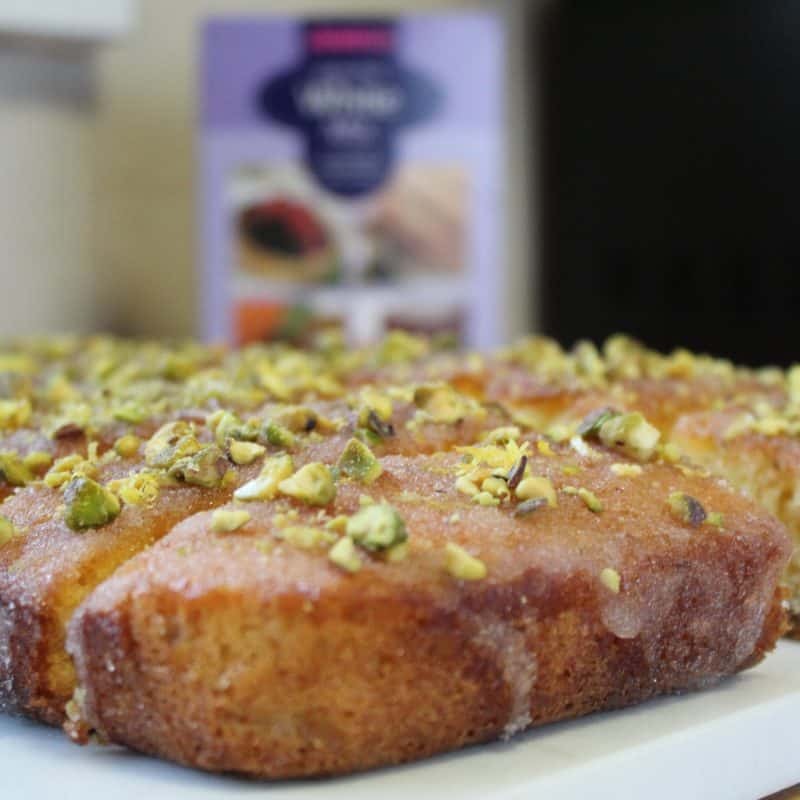 As tomorrow (October 1, 2018) marks the start of National Cake Week, I’ve teamed up with Juvela to celebrate and create this glorious gluten free lemon and pistachio drizzle cake. I used to use Juvela’s white mix all the time when I was able to get gluten free food on prescription and it was an absolute joy to be able to bake with it again. It’s one of my favourite gluten free baking mixes as it’s really versatile and always produces brilliant results. Anyone who has coeliac disease, and living in an area where gluten-free foods are still offered on prescription*, can order this gluten free mix on prescription and I would highly recommend it for your gluten free bakes. 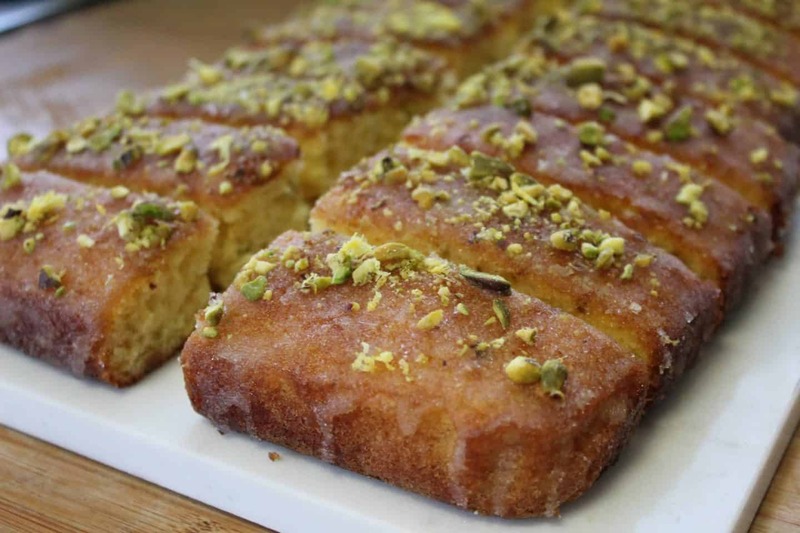 Now I love a lemon drizzle cake, but adding pistachios to the mix has been something of an epiphany. The chunks of pistachio add a lovely texture alongside the crunchy sugar topping, while the cake itself is really light. I baked this up for a Macmillan Coffee Morning at work and used my colleagues a guinea pigs – the comments I had were it was light, airy, delicious and ‘not a clue it was gluten free’. 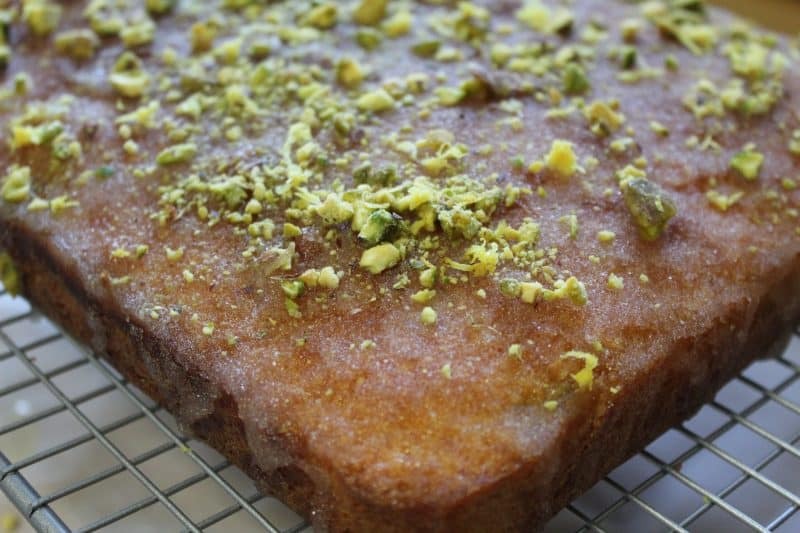 As well as the white mix, I used ground almonds in this gluten free lemon and pistachio drizzle cake, to make sure the cake had a lovely texture. The crunchy lemon topping is my favourite part – it’s such a simple idea mixing lemon juice and sugar but it just finishes a gluten free lemon drizzle cake perfectly. So if you want to create a cake which will wow both gluten-free and gluten-eating friends and family, this is the recipe for you. 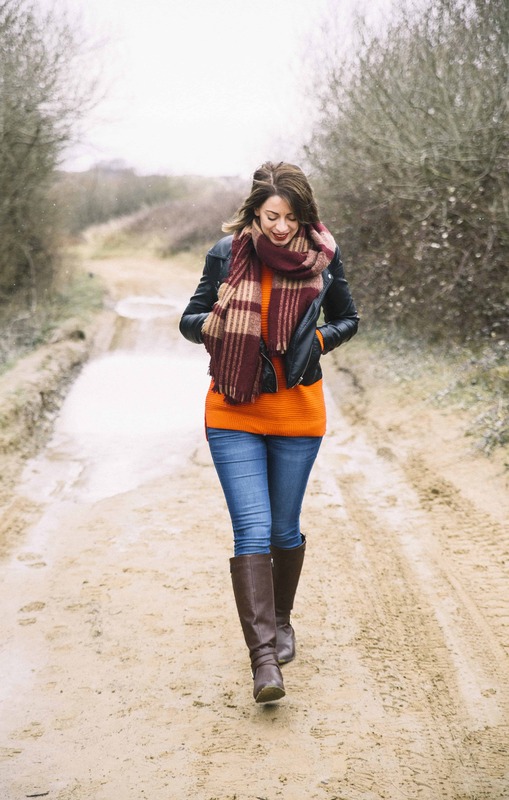 I don’t think you really need an excuse to bake one, but National Cake Week seems good enough to me! And if you get a gluten free prescription and haven’t tried the Juvela white mix yet, I definitely recommend you test it out. You can also use it for all sorts in place of flour, from a white sauce to gluten free biscuits or any cake recipe. 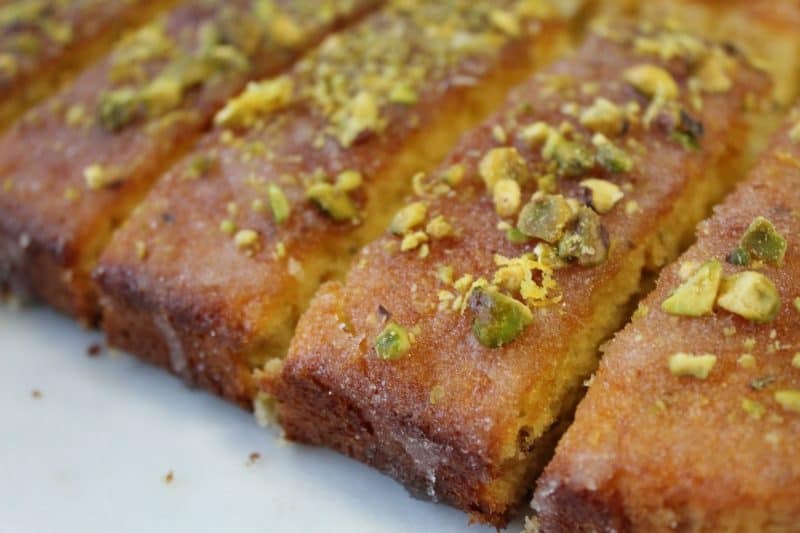 In this recipe I've taken a classic lemon drizzle cake and added deliciously bright pistachios for a great texture and flavour. 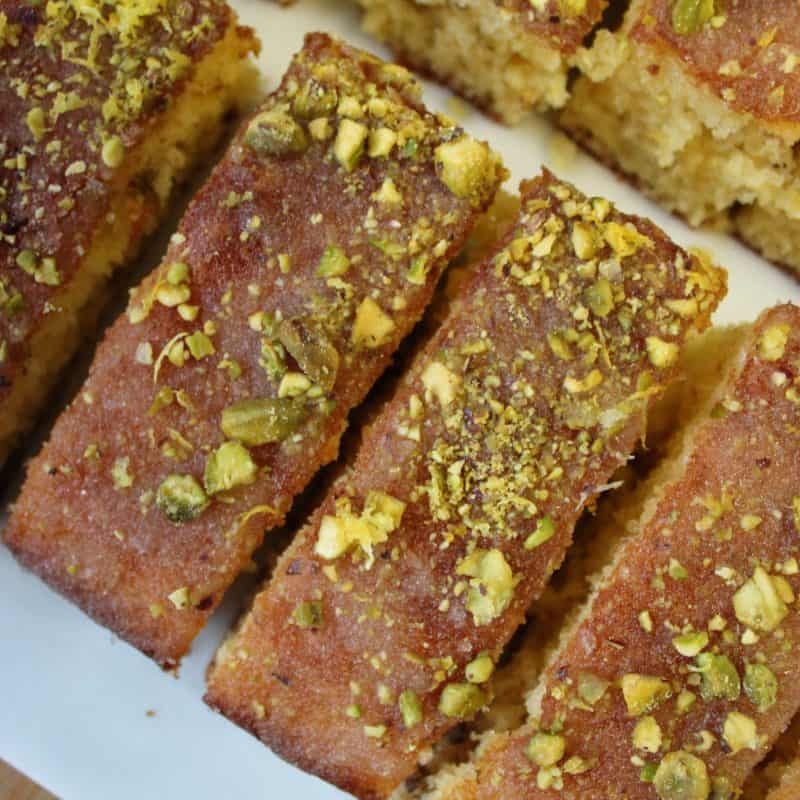 This gluten free lemon and pistachio drizzle cake is guaranteed to be a hit, with a crunchy topping and moist, light sponge. First preheat the oven to 160'C/Gas 3. Grease and line a 30cm x 23cm baking tin. Add the butter and sugar to a bowl and beat with an electric mixer until pale. Add the eggs and mix until well blended. Next add the Juvela mix, ground almonds, xantham gum, lemon zest and baking powder and mix for several minutes until combined. Fold in the pistachio nuts using a spatula or wooden spoon. Pour the mix into the lined baking tin and smooth into an even layer. Bake in the centre of the oven for 35-40 minutes until golden and the top springs back when lightly pressed. Cool on a wire rack for 15 minutes, then remove the cake from the tin, peel back the lining paper and leave to cool. You want the cake to be warm when you pour the drizzle on, but not hot. When the cake is just warm, lightly prick the cake all over with a cocktail stick. Place a tray or baking paper under the wire rack to catch any drips. Mix the lemon juice and sugar together and then spoon the mixture over the cake evenly. Sprinkle over the pistachio nuts. Allow to cool completely and then cut into squares. 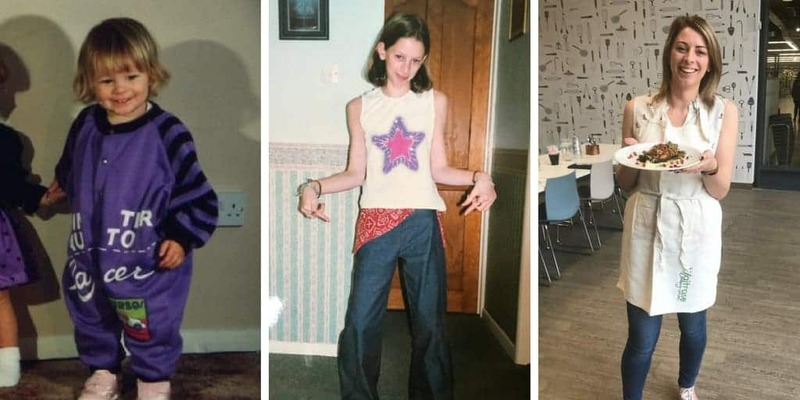 This post has been sponsored by Juvela. I sometimes accept sponsored posts with brands I love and trust, but my opinions are always my own.